If you love nature and the water, then this is the perfect tour for you! 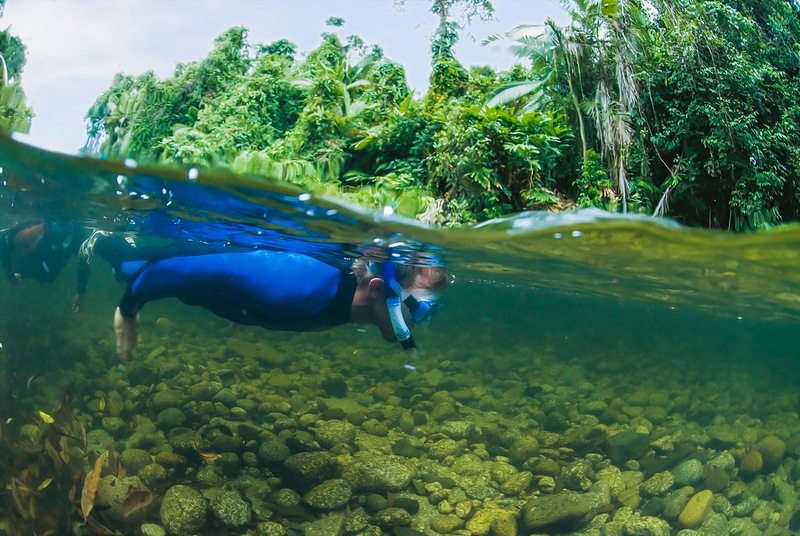 Within an ancient rainforest, step into the cool, crystal clear water and drift with the current as you explore life under the water’s surface. Watch fish dart in and around the river stones and keep your eyes out for the occasional turtle. 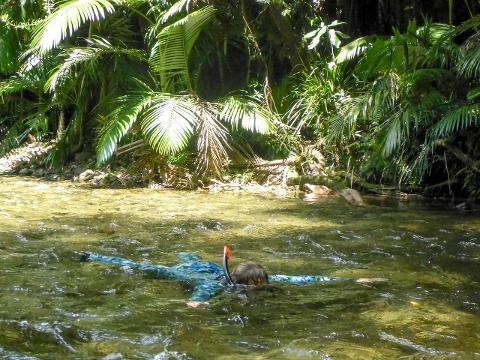 This family friendly tour is a perfect way to stay cool in the hot tropics and is a great introduction to snorkelling before heading out to the reefs. Small children can journey down the river on large river sleds.